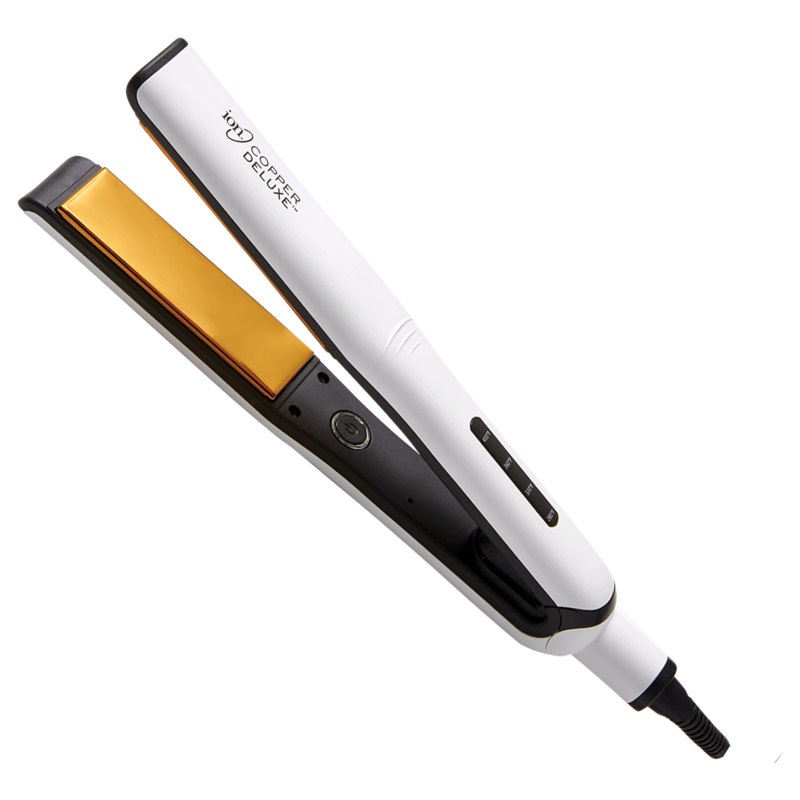 Ion Copper Deluxe Alloy Flat Iron 1.25 Inch. A natural element with superior heat conductivity and recovery means high performance styling, even at lower temperatures. Patented copper alloy provides rapid heat transfer and recovery. *Unique Copper Alloy provides rapid heat transfer and instant recovery.